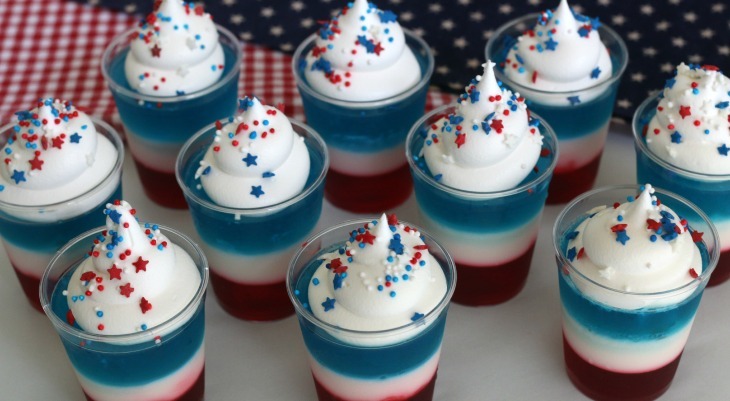 4th of July is one of my favorite holidays! 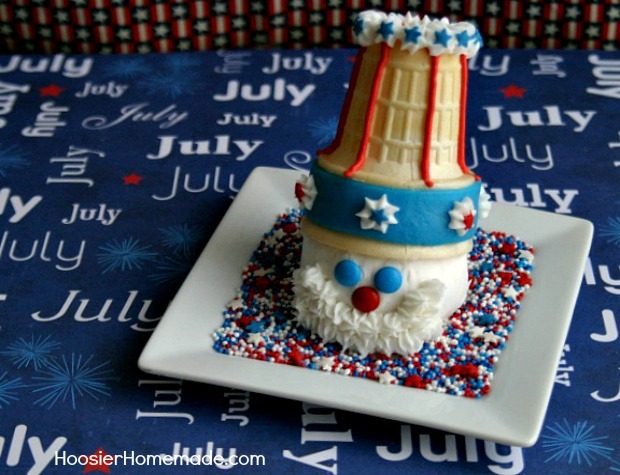 Next to Christmas, you will probably find more 4th of July treats and crafts than other holidays. 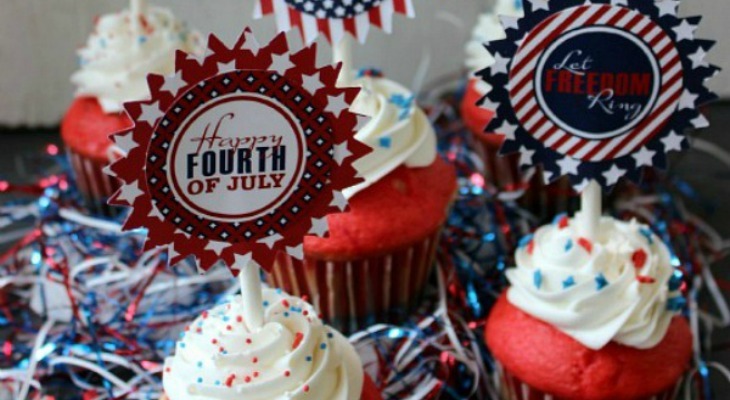 Parades…Cookouts…Fun food…Fireworks…and oh yes…Cupcakes! 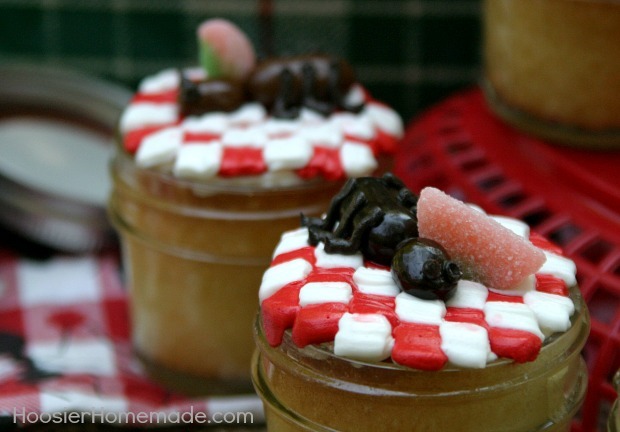 Sparkler Cupcakes to be exact! 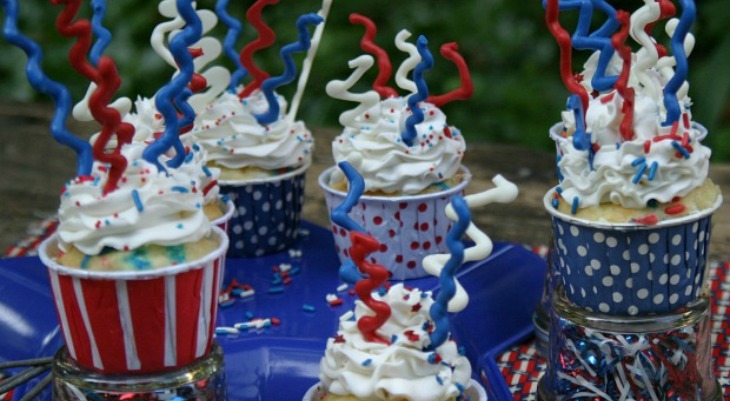 Make these easy Fourth of July Cupcakes for your holiday celebration. 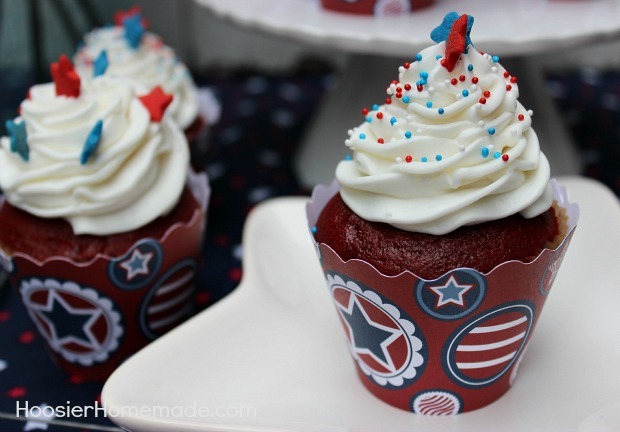 They are festive red, white and blue with a FREE Printable 4th of July Cupcake Topper.